Expect c.S$150m sale profit in next quarter results. Focus on cost control and diversification. Fair value unchanged at S$3.25. 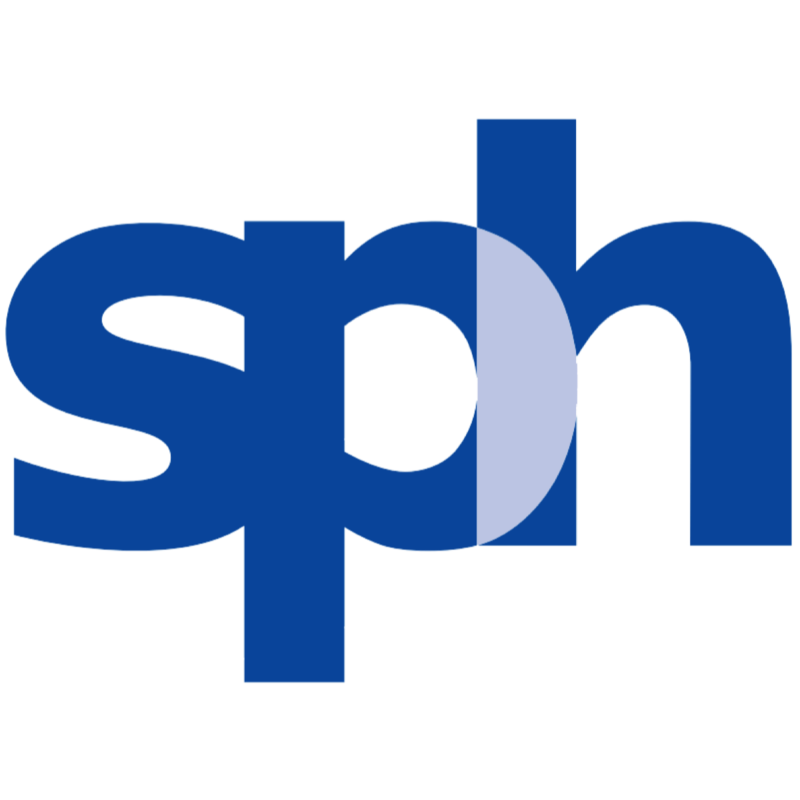 Since it announced 3QFY17 results that tracked below expectations on 14 July 2017, SPH's share price has dipped 15.4% to the last close of S$2.63. This cumulates to a 34.3% decline since 15 Jul 2016, which translates to a remarkable 47.3% underperformance versus the STI’s 13.0% appreciation over the period. While residual uncertainties continue to hang over the group’s core media business, we believe that the price correction is likely overdone at this point. We note that the 45.2% YoY decline in the group’s last reported 3QFY17 PATMI was primarily due to a sizeable one-time impairment (S$37.8m) related to the magazine business, without which the group’s recurring earnings would have declined only 19.2% YoY. Notwithstanding continued pressures on the group’s media business due to industry disruption and unfavourable market conditions, the management team has actively sought to implement cost-side controls with some success. Excluding the impairment charges last quarter, total costs would have fallen 6.7% YoY despite inflationary pressures. Significant efforts have also been made to diversify earnings with their recent acquisition of Orange Valley Healthcare and the recent winning tender for a mixed site at Bidadari with JV partner Kajima Development Pte Ltd. The group’s property segment also continues to put up solid numbers, with segment revenues up 2% YoY over the last quarter on the back of higher rental income. Finally, given that SPH completed the sale of 701Search on 30 June 2017, we expect the group to recognize a profit of c.S$150m from the divestment in the next quarter’s results to be reported in mid Oct 2017. We leave our fair value estimate unchanged at S$3.25; upgrade SPH to BUY on valuation grounds.